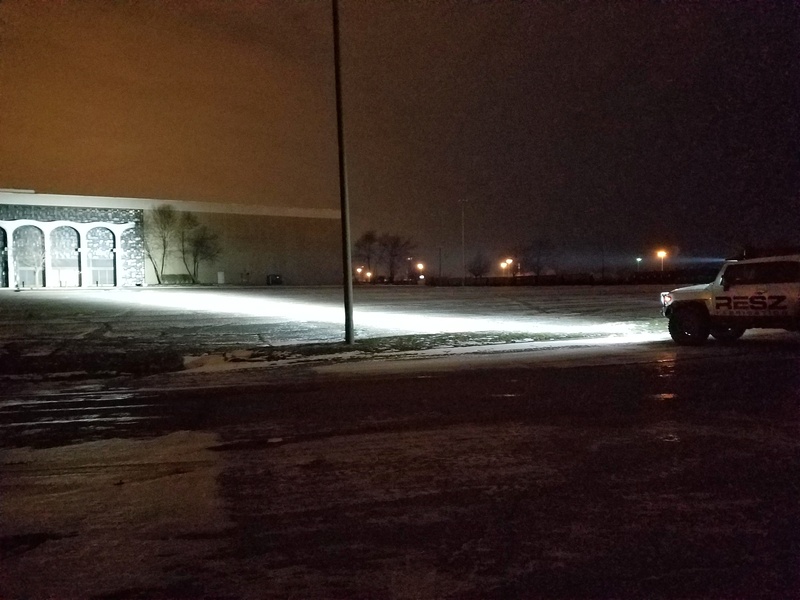 When installed and aimed in accordance with your state's regulations, the Driving pattern on our SS6 Stage Series 6" meets SAE J581 as a Driving/Auxiliary High Beam Light, and the Wide pattern meets SAE J583 as a Foglamp, for legal on-road use. 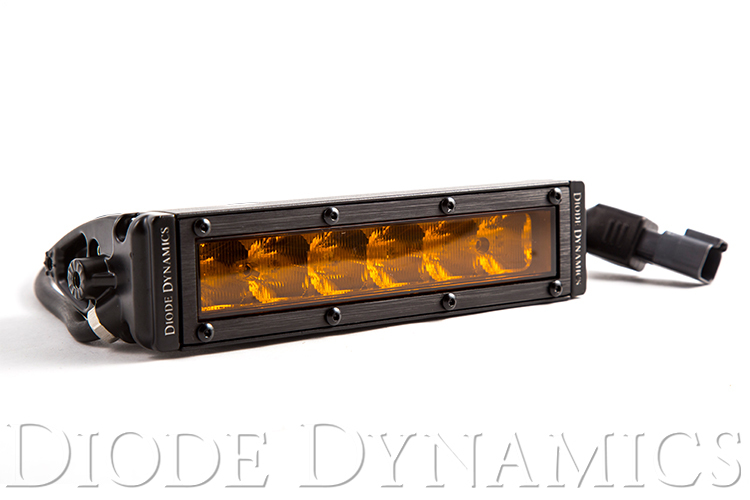 Please check your local laws and regulations for aiming, installation, and applicability. 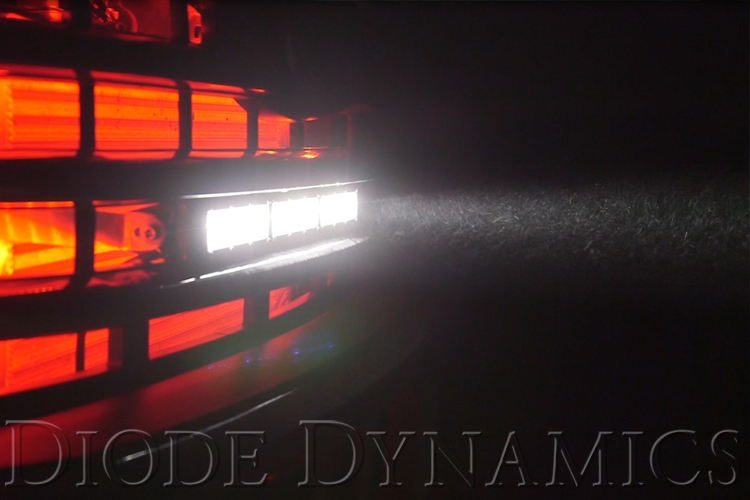 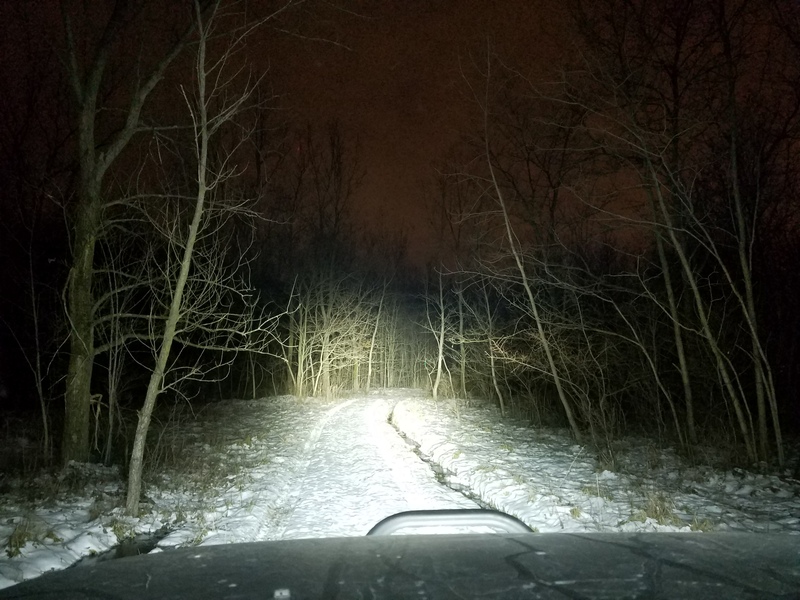 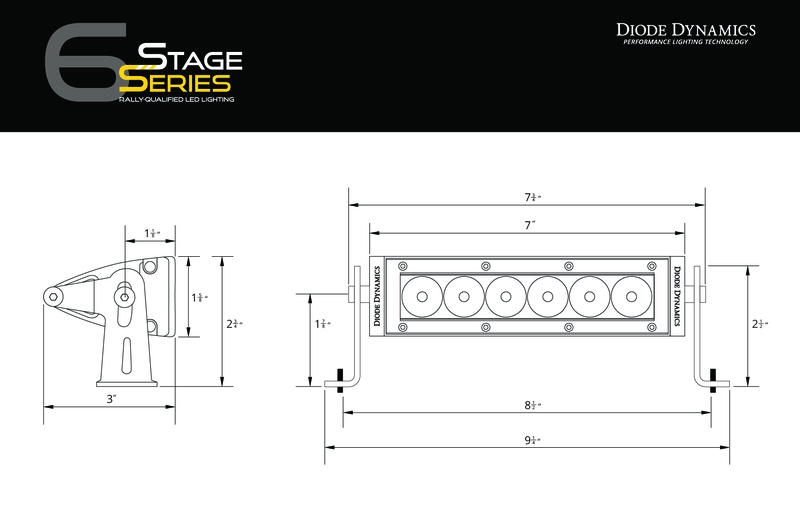 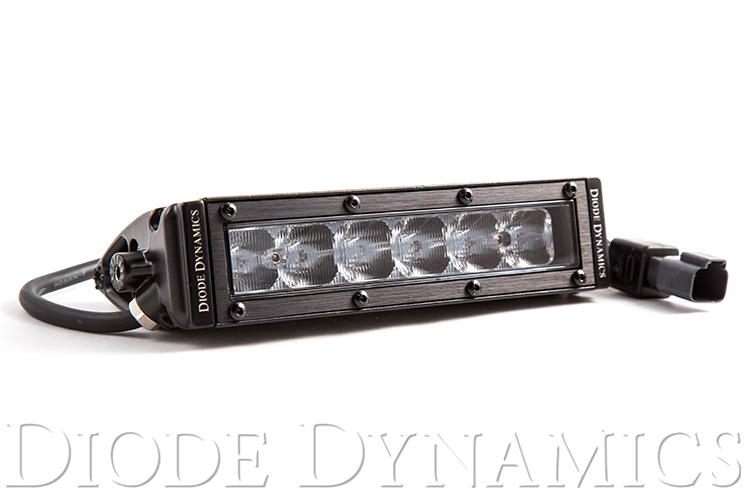 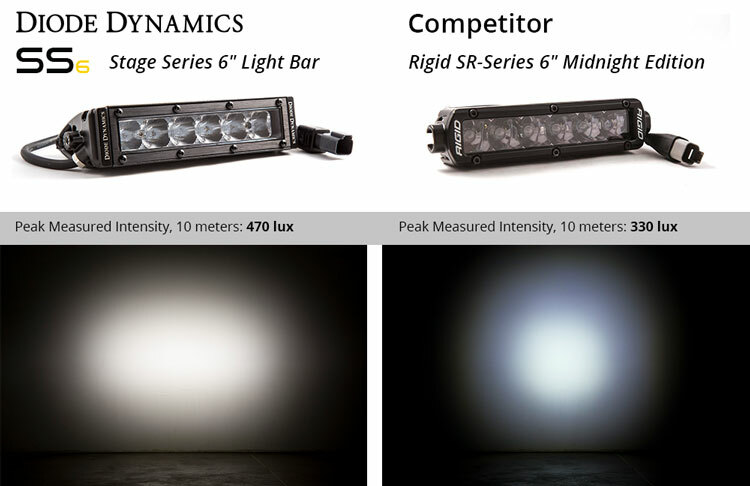 Here's a direct comparison between our new Stage Series 6" Light bars and a competitor's 6" option.